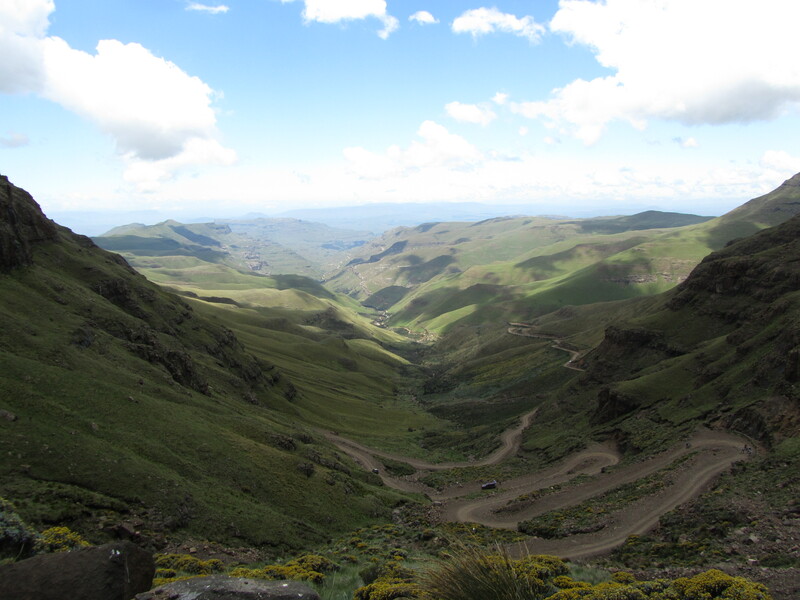 The first stop on our journey was the Drakensburg – a World Heritage Site and the highest mountain range in Southern Africa. It is interesting not only for its physical beauty (a panoramic view is even more spectacular), but also because of its rich history and cultural significance. 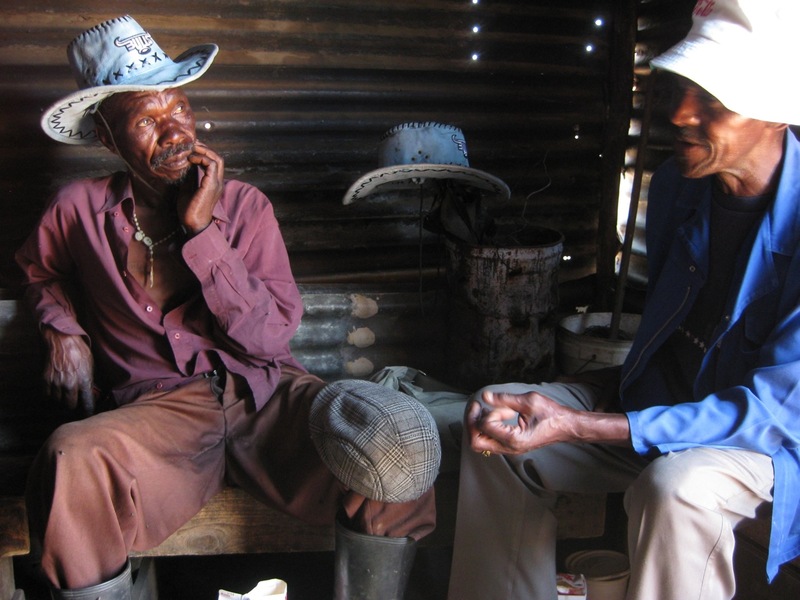 For example, the Drakensberg has between 35000 and 40000 works of Bushmen art within its caves. The Bushmen are the indigenous people of Southern Africa, who are often referred to as Bushmen, San, Sho, Barwa, Kung, or Khwe. 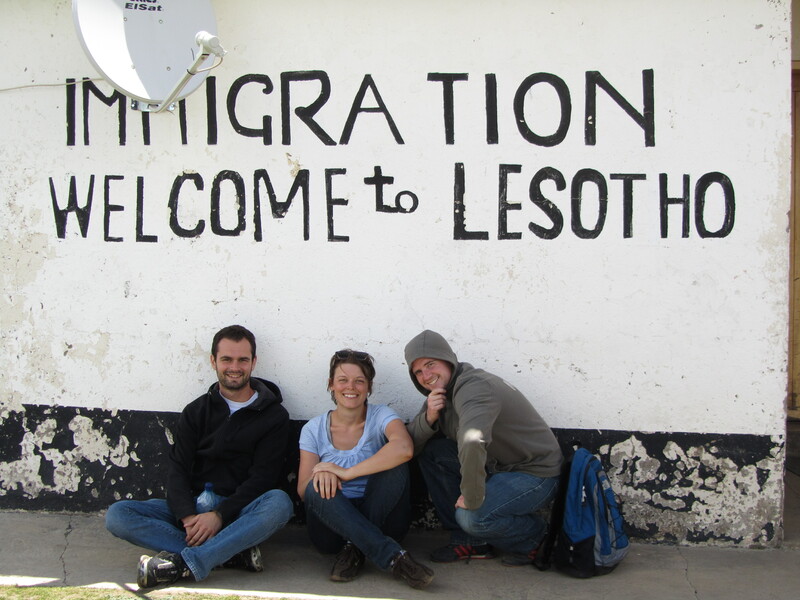 After a treacherous trek up the steep cliffs of the Sani Pass, we eventually arrived in Lesotho – a small landlocked country that is surrounded by South Africa. It is sometimes referred to as the “Kingdom in the Sky” or the “Mountain Kingdom” as many of its mountain peaks are well over 3000 m, and it has the highest “lowest” point of any country in the world at over 1000 m.
The next stop: Coffee Bay, our first touch of the Indian Ocean. 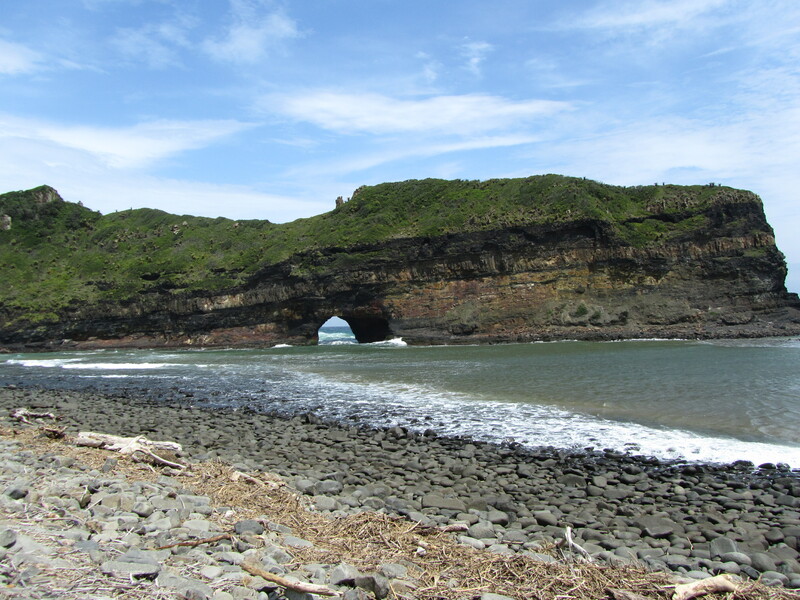 This picture depicts “Hole in the Wall”, a famous local landmark which is a giant huge detached cliff that has a large opening carved through its centre by the waves. 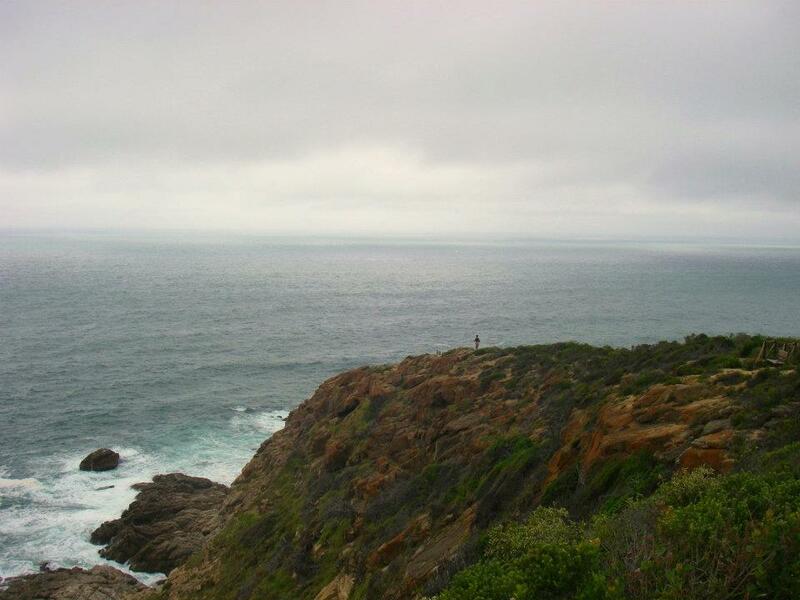 The local Xhosa call this place “izi Khaleni”, which means “place of thunder”, and it is also symbolic in Xhosa mythology. 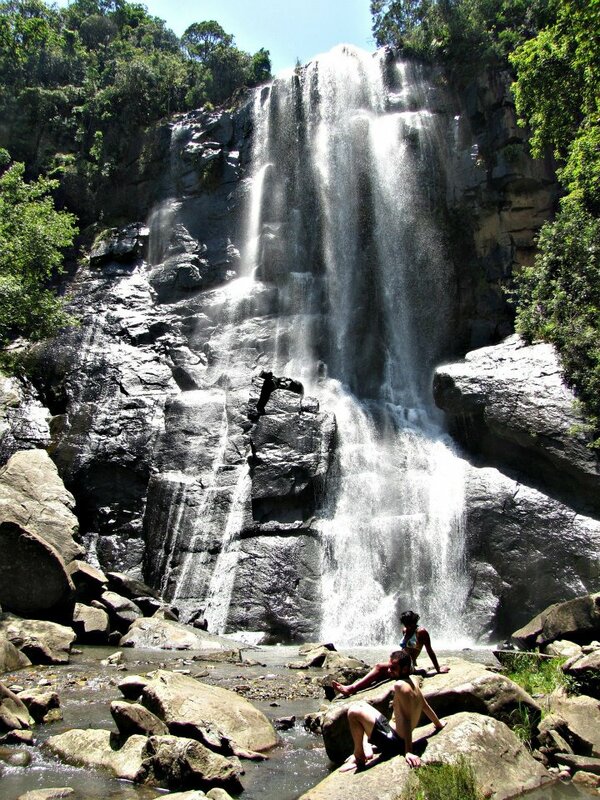 And then onto Hogsback, a village in the Amatola Mountains – a picturesque, artsy, laid-back and friendly little town with an overabundance of references to fairies. The reason for the references – the area is often claimed as JRR Tolkien’s (who was born in South Africa) inspiration for The Lord of the Rings. And although this claim is actually erroneous, this doesn’t stop the village from using it as a claim to fame (for example, we stayed at a place called Away with the Fairies). The picture (taken by Ms. Chelsea) is Rina and I resting by a waterfall after a morning hike. 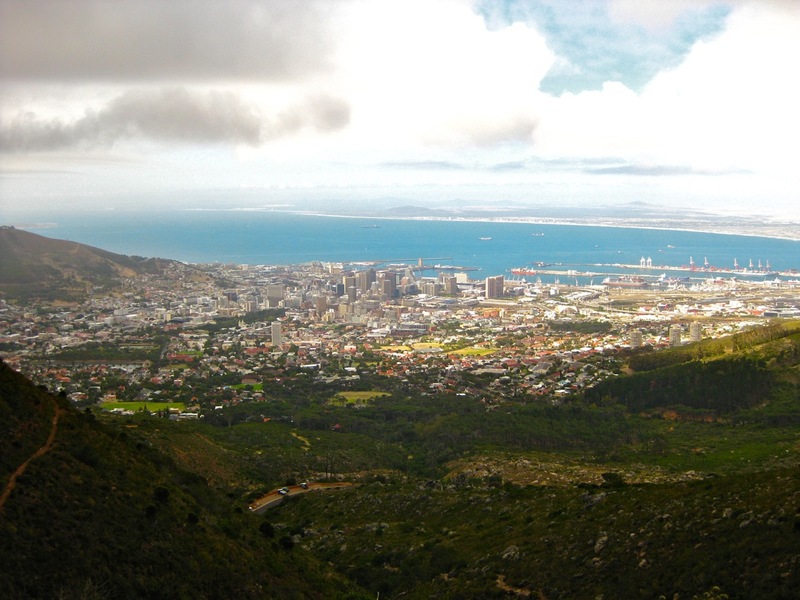 This is the view atop Table Mountain – overlooking the stunning city of Cape Town. An active city and a hotbed for tourism, it’s here where I spent New Year’s – where we stumbled upon a Middle Eastern bar and downed a bottle of champagne while watching a belly dancer. Here’s to 2012! We were told that a trip to Cape Town wouldn’t be complete without a drive along the coast. 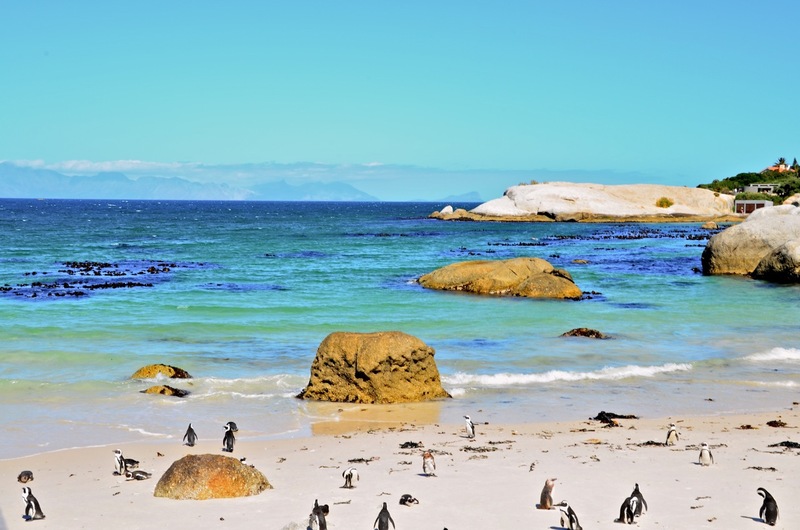 On the way, we stopped to get a glimpse of the African penguins – nestled on the beautiful beaches of Boulder’s Bay. 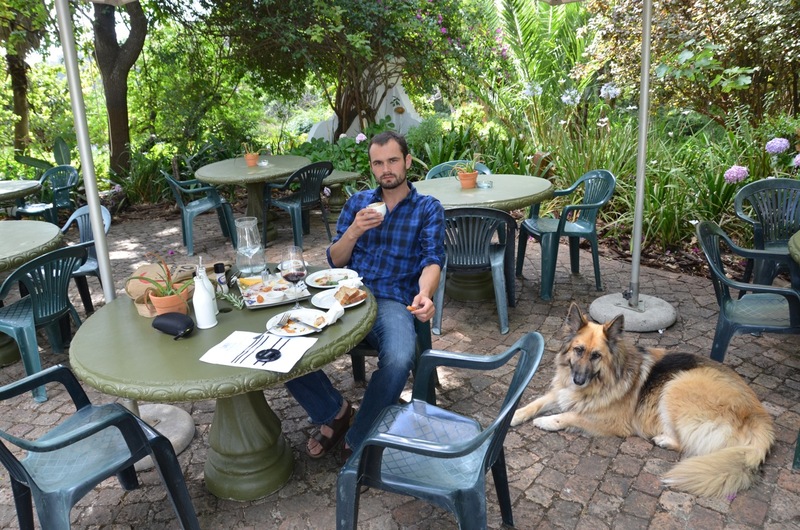 Lying at the foot of the Cape Fold mountain range, Stellenbosch provides soil favourable to viticulture, and it is here where we spent numerous days visiting the South African wineries. South Africa is serious about wine and produces more than 1,000,000,000 litres annually. 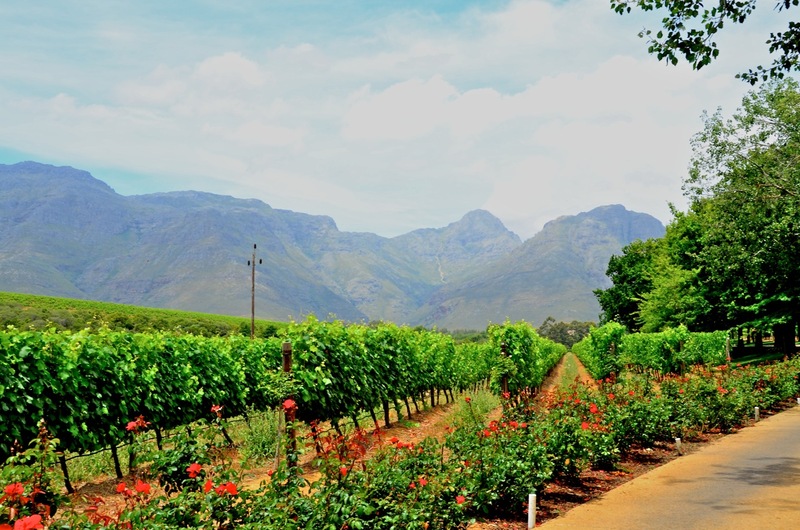 Cabernet Sauvignon, Chardonnay, Merlot, Shiraz, Malbec, and South Africa’s trademark, Pinotage – the wines were every bit as stunning as the scenery. But there was also a limit to the amount of wine one can consume in a day; hence, the need for a cappuccino. Thanks to Georgina Murphy, Chelsea Dagger, Craig Meek and Celeste Shankland for the use of their photos. 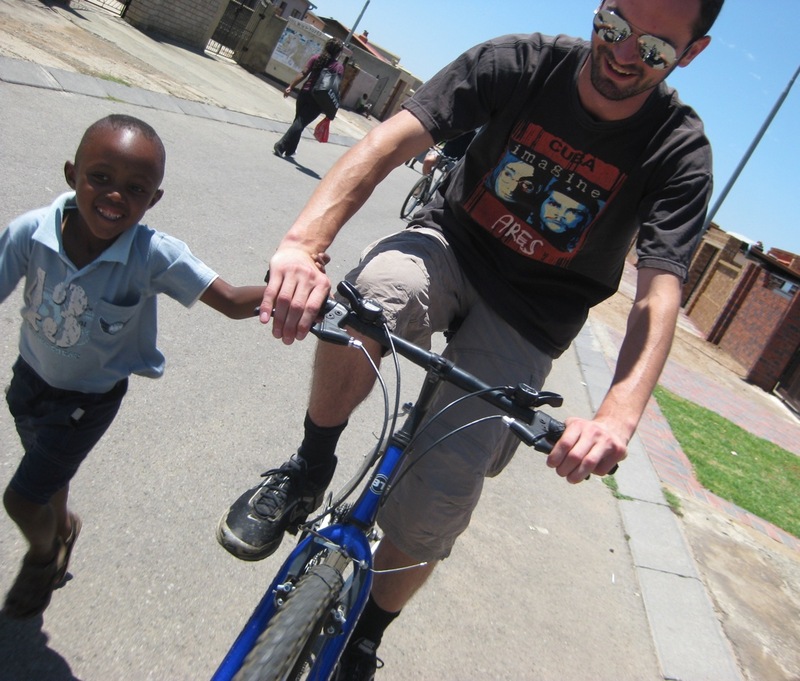 looks like you had a great trip…..thanks for sharing!!!!!!! Wow, Dustin. Thanks–I feel like I have been there. The pictures are beautiful and your description of your road trip is great. If you have to spend Christmas away from home, this was a wonderful way to celebrate. Glad that you are getting some time to enjoy yourself and travel while you are there. Hi Dustin, It was very interesting to hear about your travels. Keep us posted.